What Boleto Simples Triggers and Actions are Supported? Create Bank Billet (Criar Boleto) - Create a new bank billet (Cria um novo boleto bancário). Next, you'll need to name this Boleto Simples account. Note: This name is only for identifying your Boleto Simples account inside Zapier. You can name it anything you like! Finally, you will be asked to give Zapier permission to access your account. Click “Allow/Accept” to continue. 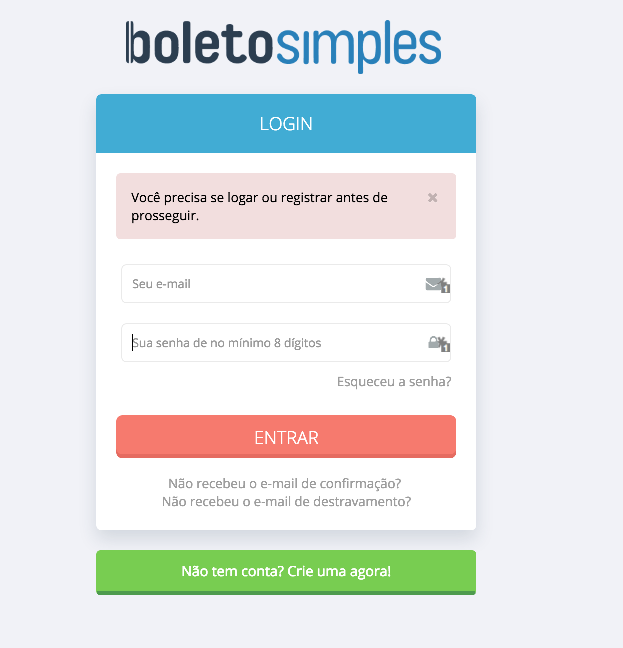 If all steps were successful your Boleto Simples account will now be successfully connected.